Rye crêpes with ricotta, smoked salmon, and fiddleheads. House-made linguiça with eggs. Portuguese sweet-bread French toast with strawberries and streusel. 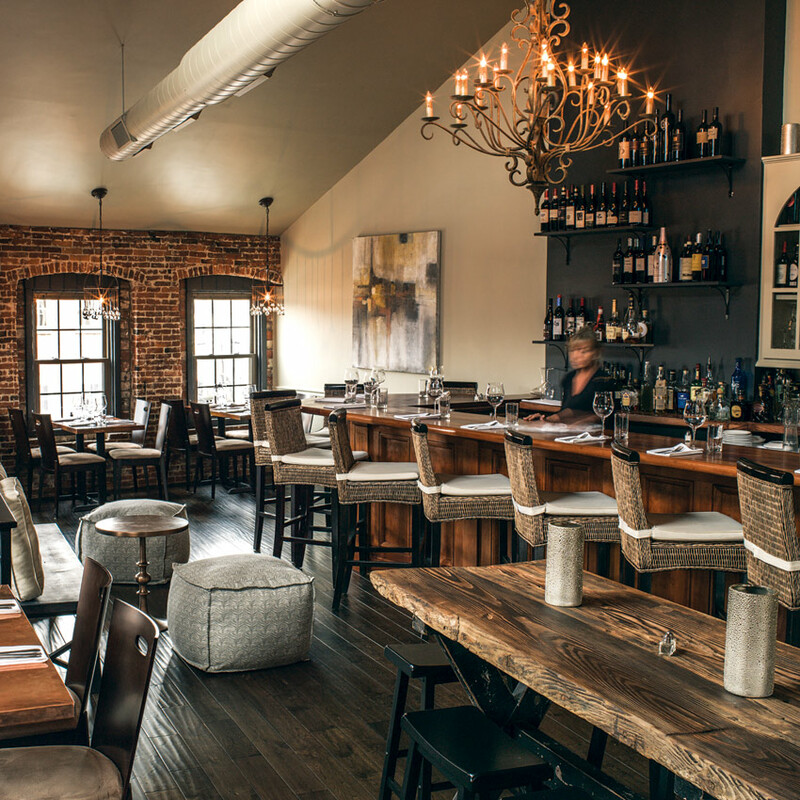 This Newburyport hot spot turns out pumped-up versions of brunch favorites with a focus on fresh, locally sourced ingredients (which makes sense, considering chef Patrick Soucy is an organic farmer himself). When the weather’s fine, kick back on the patio for prime Sunday-morning people-watching.